Try your hand at print design with Patrick Moriarty, owner and designer at Paisley Power! Transform hand-drawn motifs, photographic imagery, graphics, watercolour illustration, doodles or small objects into eye-catching textile prints in one creative evening, with 1-2-1 guidance. These classes are open to all levels, with various artistic techniques to explore each week. 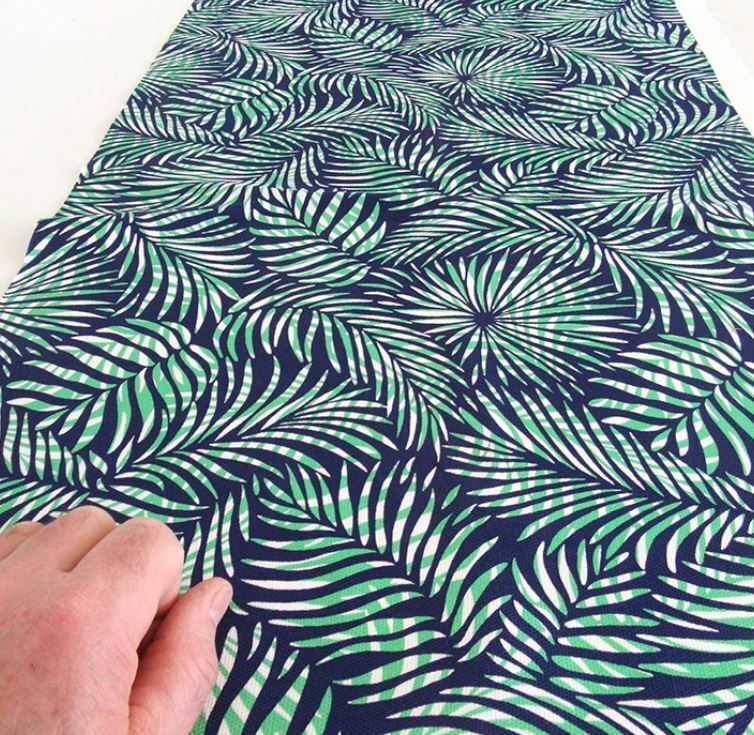 Create repeat patterns by hand and learn how to replicate these digitally for printing. At the end of your session, you can order a large FREE sample of your design on a fabric of your choice, worth up to £23. You will also be able to place future orders of your design on a number of surfaces including fabric, gift wrap and even wallpaper! Sessions take place on Wednesday evenings, 7pm – 9.30pm, £25.